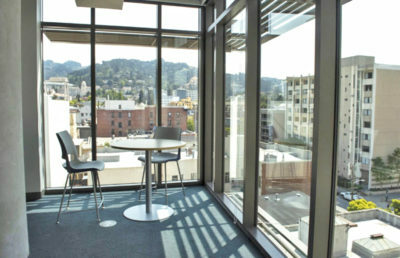 Blackwell Hall was opened July 21 in an effort to partly alleviate UC Berkeley’s housing crisis. Students living there have been given Cal Dining meal plans. 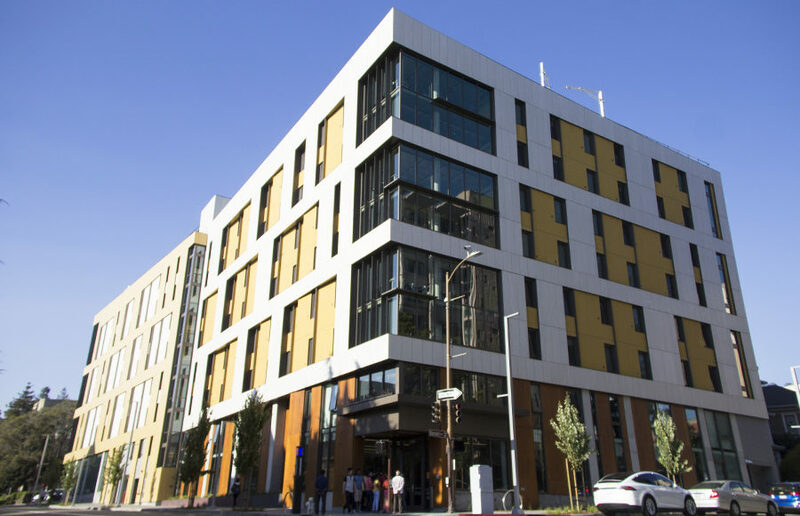 According to a letter issued by the UC Berkeley Division of Student Affairs, dining halls have been “prepared and equipped” for the increase in number of students expected from the opening of the hall. Cafe 3, however, is now the closest dining hall for students living in both Unit 3 and Blackwell Hall. For staff at Cafe 3, the increase in students has been somewhat of a challenge, according to Dayne McKoy, a cashier at the café. He said there has been a noticeable increase in students dining at Cafe 3 this year and that this has increased the pressure on the staff. McKoy said the line can be seen wrapping around the building at every meal. 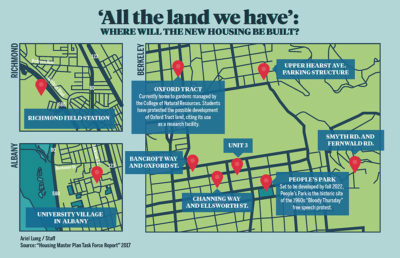 According to the letter from the campus student affairs division, Chancellor Carol Christ plans on continuing development of new housing on all possible plots of land around campus. The letter does not specify what changes will be made to Cal Dining in order to accommodate the influx of new students. The students at Blackwell Hall have reflected positively on their experience in the residence hall so far. 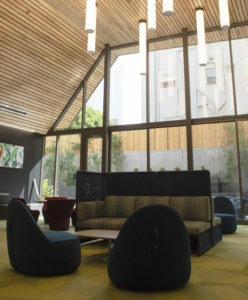 From the entrance area, a room furnished with new couches and quietly playing jazz music at the front desk, students can be seen in the lounges or playing pingpong in one of several game rooms. “I knew it was a new dorm, but I did not expect it to have all these amenities,” said Uma Krishnaswamy, a campus freshman living at the residence hall. Though the Recreational Sports Facility is across the way, there is also a fitness center within the residence hall. Despite these additional benefits, students living at Blackwell pay the same amount as other students in campus residential halls. Students can place Blackwell Hall as one of their top options when applying to student housing, and they are chosen to live there based on a lottery system. The residence hall is not without its problems. The laundry machines inside the hall were not working for the first week, but students have been given free laundry for the next month as compensation. Jackson Rice, a junior transfer student living in Unit 3, said older students are disappointed that Blackwell Hall gives priority to freshmen. “I think it’s awesome. A lot of my friends say, ‘You’re the lucky one,’ when they ask where I live,” said campus freshman Rish Parekh, who lives in Blackwell Hall.